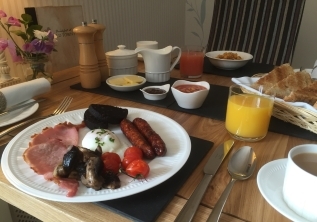 The Inspector stated "Breakfast is of an excellent standard, the food quality was wonderful with accurate cooking and great flavours noted...........Local produce is used to a very good effect, the breakfast offers healthy options but has the more indulgent options should the guest want this." A smaller portion of the above. 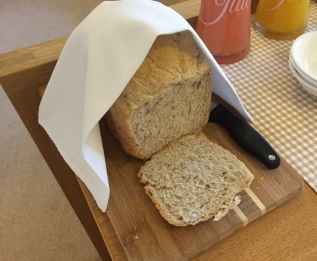 We want all our guests to feel completely comfortable during their stay with us, and this includes ensuring that special dietary requirements are catered for. We offer gluten free, lactose free, vegetarian and vegan options wherever we can. Please let us know at the time of booking so that we can ensure we have produce available. On arrival Tea or Coffee is served in our guest lounge. 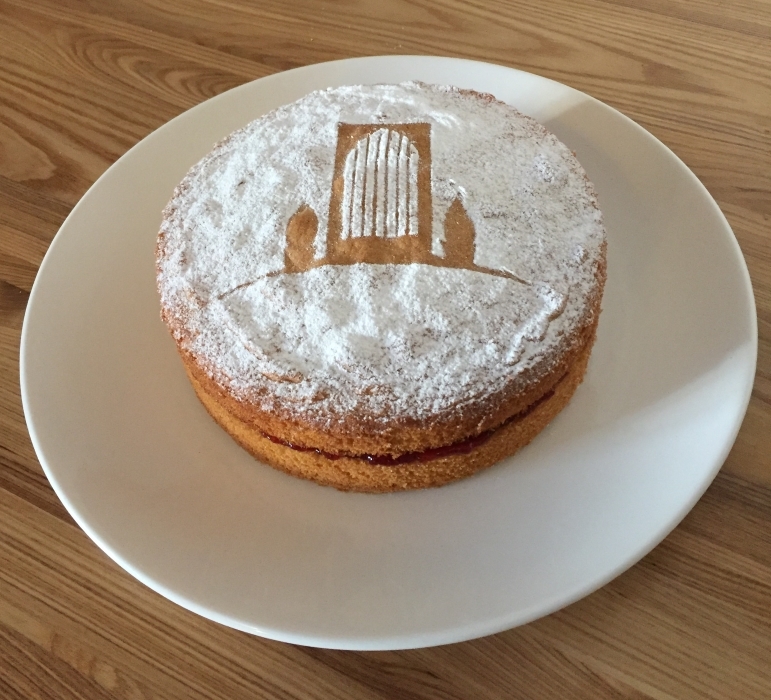 Home made cakes are available all day on a ‘help yourself’ basis in the lounge. David loves baking, so eat as much as you like and he’ll just make more when we run out! We don't provide evening meals as there is an excellent selection of local restaurants / pubs in the area. Please see our Eating Out page for details. The village pub is only 150 metres away!! Why not surprise a loved one or simply give as a gift.